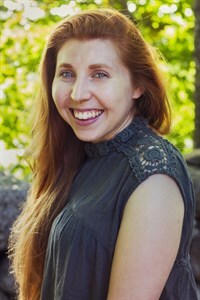 Sarah has a BFA from Alfred University. She’s worked with at risk populations and Hospital arts programs and has experience working with kids of all ages. She has run community arts programs and enjoys seeing the joy people find when making art! She loves learning and listening to people’s stories, meeting them where they’re at and helping to nurture their own creative process. She enjoys using mixed media and transforming the ordinary into something meaningful and beautiful. Rachel Benson is a fiber artist working primarily with needle felting, watercolor and other media to create whimsical images of nature, both realistic and abstract. Art has always been a dominant focus in Rachel’s life and from an early age it became clear that she would make it her career. Rachel studied Fine Arts and Technical Theater in college and is currently a freelance artist, art teacher and props master. She shares her love of art through teaching, freelancing in theaters, commissions, along with selling her work at craft fairs and galleries. She is currently represented by Fruitlands Museum Store; Handworks Gallery, Artists Corner, and Periwinkle Glassworks. Rachel is a member of the Princeton Arts Society and participates regularly in open and juried exhibitions in the Boston area. She has been teaching art for the last 5 years in many venues including, Maker Farm in Westford, Colorfull in Acton, Periwinkle Glassworks in Acton , Camp Med-O-Lark in Maine, along with workshops at the Groton Public Library. 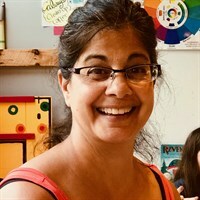 She is passionate about creating and encouraging students to experiment, play, invent, and focus on the journey of art making rather than the final outcome. Anna has been teaching at Wild Salamander since its inception in 2012, working with both youth and adults in classes and workshops. 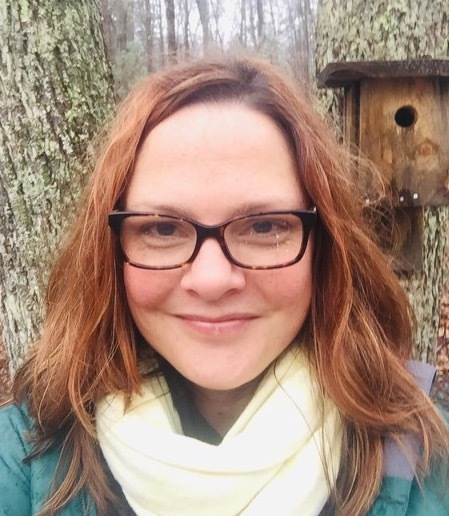 In her own artwork, Anna enjoys working in a variety of mediums, including printing, painting, photography, book arts, mixed media & fiber arts. She has worked with teenagers, children & adults in many settings over the years, from outdoor adventure programs to pre-schools to homeschooling groups, conducting art and creativity workshops incorporating bookbinding, art-journals/creative writing, jewelry-making, printing and collage art. 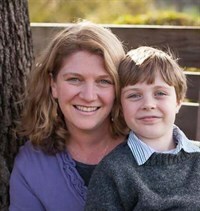 She lives in Hollis with her husband, oil painter Christopher Volpe, and their son Max. Beth Butler has a passion for learning, creating, and teaching. Formally trained as a teacher in science and math, Beth has always enjoyed making things in her spare time. 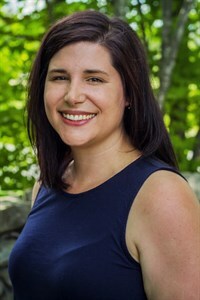 She has taught all ages including a home-school cooperative preschool, high school and college, and currently teaches at NCC as an adjunct faculty in mathematics. She likes to make clothes, papercraft, needle felt, fused glass and doodles, and is always trying new workshops including blacksmithing and woodworking. She does a lot of face painting and balloon twisting as her alter-ego Jamboree the Clown. She loves children, being silly, getting messy and creating things. Beth enjoys challenging younger students to work with materials beyond paper, paint, and crayons, encouraging them to explore new mediums. Cindy has been sewing since she she was 7 and sat by her grandmother's side and asked to use her sewing machine. Graduating from U Mass with a degree in Fashion Merchandising she went on to a great career in the fashion industry. Cindy has designed for Talbots, New Balance, Adidas and The Limited. Most of all Cindy loves to sew! She is eager to share her life long love with her students through some of the many projects she has been collecting for years. Nina has always found a way to feed her need to be creative. She currently lives in the mountains of New Ipswich on a hobby farm with her husband George, two daughters and her studio assistant Yukon, a yellow Labrador. Inspired by nature and following her love of artistic expression from a young age Nina has over time experimented with different mediums. Acrylic paint being her favorite for its ability to be versatile in its application. Additional and past artistic endeavors include photography, quilt making and organic gardening. Each endeavor has provided Nina the freedom and liberty to find who she is as an artist. Architecture, organic design in nature and her love of blending colors has lead her to create one of a kind Mandela inspired designs; an art form that reflects her belief that art is a meditation - often providing relaxation for the deepest part of self. Nina is excited to share her passion for painting Mandala designs with you. 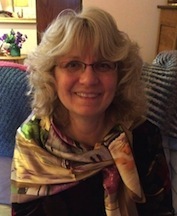 Carol has worked with children in a variety of capacities: as a first grade and preschool teacher, a camp counselor, teaching for an after school program and a Camp Fire-cub scout leader.She graduated from the University of Maine with a BS in Elementary Education.She also took many art history-appreciation classes. She was fortunate to have the opportunity to travel for three months in Europe and meet her Naval Officer husband in many ports. She visited many museums and was able to see and appreciate the many art treasures of Europe. Carol also took graduate classes at Ohio State University that emphasized the importance of teachers facilitating childrens learning thru hands on activities. She likes to create projects with art, science and cooking with a focus on critical thinking and creativity. Kristen Gott is a lifelong artist who specializes in drawing, painting, and anything creative. She received her Master of Education from the University of New Hampshire and is a certified art teacher. Kristen has been teaching elementary- students for 5 years, and is presently working with kindergarteners at Hollis Primary School. She is a certified muralist who has painted murals in numerous homes throughout New England. Ellen holds a Post-Bacc Graduate Teaching Certificate from Mass College of Art. Her teaching experience spans pre-k through adult. She has taught art in various venues including both public and private schools, the Minnesota Museum of Art, summer camps, and more. She currently teaches in the OLSW Homeschool CO-OP which serves Nashua and surrounding communities. 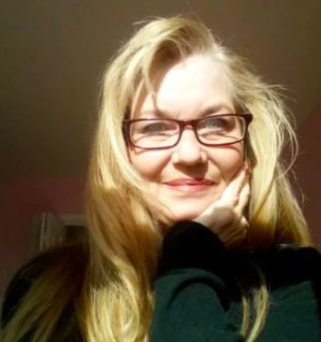 She has volunteered as an artist/painter on numerous set designs in her community and church and formerly chaired the Reflections Arts and Achievement Program in the Hollis Elementary Schools. 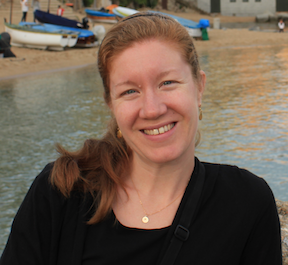 Ellen loves to design inspiring curriculum and encourage her students to grow as artists! She finds inspiration for her own art through nature and the world around her. Ellen and her husband have five children and reside in Hollis. Julie Marie has been an artist and writer all her life. She paints in watercolor/watercolor pencil, oils, acrylics and gouache. While her writing is primarily poetry and essays, she is currently working on two novelettes. Julie Marie teaches Watercolors and a unique Journaling & Plein Air class that combines language and visuals in a fresh and stimulating way. Throughout her extensive travels, she has carried notebooks and watercolor supplies to capture the essence of people, culture, nature, experience, and ambiance through the written word, illustration, form, line and color. In doing so she continues to hone her talents while rediscovering the joys of playing with paint and language. At times she refers to these journals and creates a series of poems, larger works of art or short stories. Julie Marie inspires the creative spirit to rise, see things anew and to express, create from the soul. 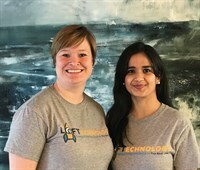 Her classes will challenge you to be your personal best and lend a balance to the hectic, technological world we live in. Whatever level you are at on your creative journey Julie Marie encourages everyone to explore, develop and embrace their creative gifts. Peter is a blend of artist, designer, and engineer. 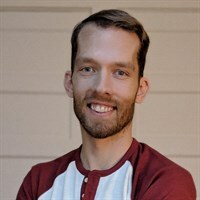 He founded an award-winning game development company, taught Animation courses at WPI, and led product design for a number of companies in Silicon Valley. With over 10 years as a professional designer, he is inspired by the overlap between art and STEM. After living in San Francisco for several years, he has moved back to his hometown of Hollis with his wife, son, and two dogs to raise a family and contribute to this wonderful community. Michelle is a life long artist who has been painting and creating as long as she can remember. After years of teaching and working in corporate positions, Michelle decided to open Creative Cottage, a small studio in Merrimack NH. 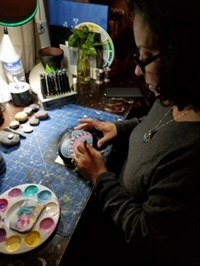 Combining art with her love of nature and miniatures, Michelle specializes in polymer clay sculpture that is used in terrariums, teacup gardens, container gardens and under glass. She has created several lines of garden accessories that are designed to inspire adults and children to create miniature garden spaces that will spark their imagination and help them connect with nature and each other. 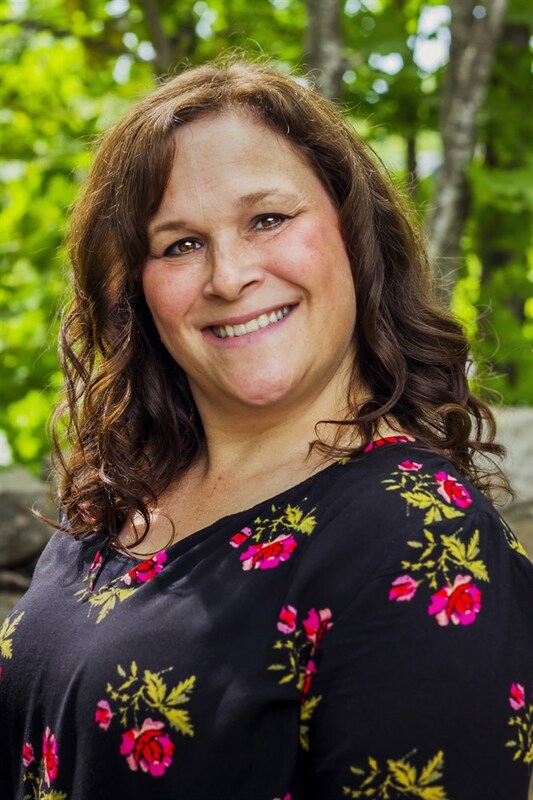 Michelle has a degree in Communications and Art and most recently was selected as New Hampshire’s American Small Business Champion by the SCORE Foundation. She is an active member of the Craftworker’s Guild in Bedford. An experienced educator, Anjali is a teacher at Hollis Montessori school. She loves to be creative and share that love with students. Her passion for encouraging students to discover new experiences allows imagination to grow. Anjali holds a B.A. in Communications from the University of New Hampshire and is working towards the completion of a Master's Degree in Early Childhood Education/Special Education from Rivier University. She is a member of New England Environmental Educators Association, the National Association for the Education of Young Children, and she was the 2012 New Hampshire Project Learning Tree Educator of the Year. In her free time, she enjoys yoga, reading, gardening and spending time in nature with friends and family. 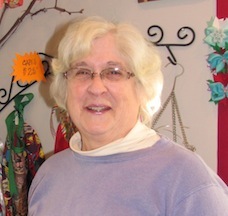 Linda Malone is a lifelong artist and has been a teacher for over 34 years. She received her BA in Art Studio from SUNY Postsdam and received her MEd from Lesley University in Integrating the Arts into the Curriculum. She has recently retired from a gratifying career as an art teacher for the Tewksbury Public Schools. She is passionate about painting and sharing her love of the arts and has a desire to to teach people to paint and experience the joy of painting. She has been painting since a young adult and has continued studying art and taking courses and workshops throughout her life. She has studied and taught color theory extensively. She is a landscape artist who also greatly enjoys painting wildlife and people. 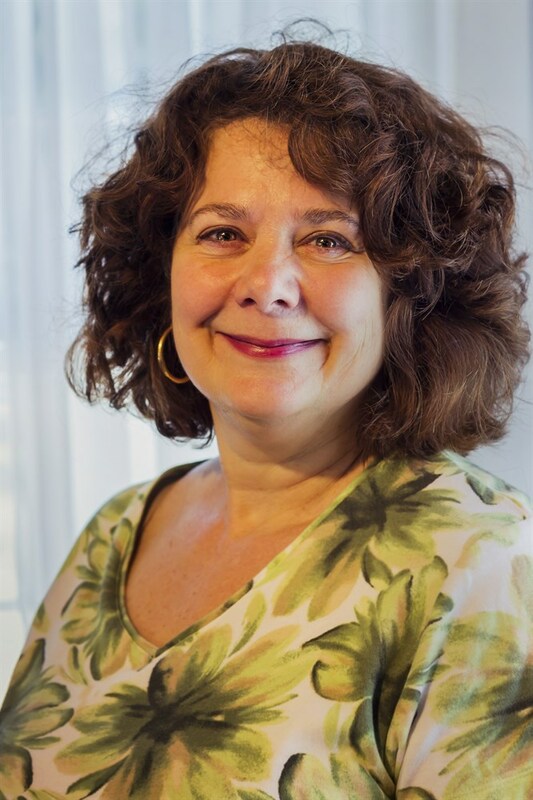 She has displayed her paintings in numerous exhibits, including the Fitchburg Art Museum's Regional Art Show, The Worcester Art Museum Student Art Show , and the Concord, Leominster, Newburyport and North Shore Art Associations. "I want to capture moments of happiness and joy in nature and share this creative enthusiasm with others." Renee is a certified yoga instructor and seasoned preschool teacher at the Chapel School in Nashua. She is a former public school elementary guidance counselor and has over 30 years of experience working with young children. Renee’s interest in yoga started about 17 years ago after the birth of her first son, and she began taking yoga after reading about its benefits for the body, mind and spirit. After many years of classes and two more children she decided to take a leap and apply for a teacher training program. 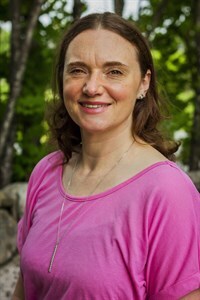 She received her 200 hour teacher training at Kripalu and went on to teach classes and eventually co-own Hollis Yoga. 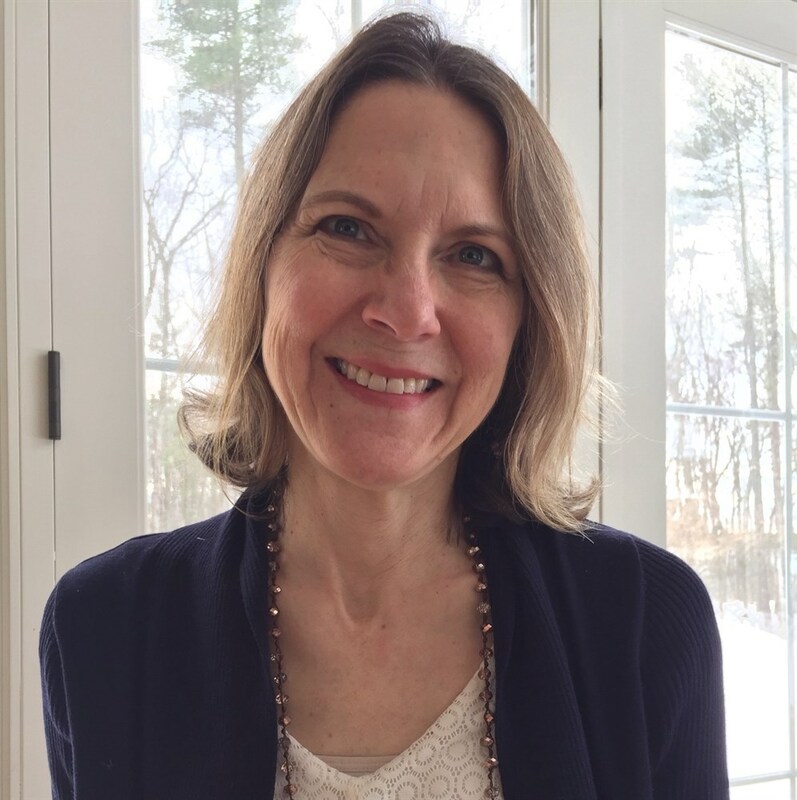 She decided to integrate yoga with her love of teaching children and developed a curriculum that she has been teaching at Chapel School in Nashua for many years. Here at Wild Salamander she will share with students how to use yoga to relax, energize, and tap into their creativity. The road to Wild Salamander has been long and winding. A BA in theater management led to wonderful years traveling between theaters in Chicago, Cleveland and New England. Along that road she met Charlie and eventually decided to make Hollis their home. Completiing an MEd in Creative Arts in Special Education from Lesley University she went on to teach Kindergarten at Sunrise Children's Center in Amherst and Creative Arts in Education courses for Lesley. Her love for the arts and desire to make it part of everyone's life has led to the creation of Wild Salamander. Their three children, Nora, Cat and Miles are off and about into the world but, love to stop in and say hello when they are home. Lynne has been drawing and painting since childhood. As a high school graduate she was awarded a full scholarship towards a Fine Arts program and spent the next several years pursuing a fine arts degree. She has worked in a professional training and development role for most of her adult life, however her love for creating beautiful images has not waned. She discovered Zentangle in 2012 while attending watercolor classes with a local artist who was also a Zentangle enthusiast. Around that same time she began a regular yoga and meditation practice and found this new art form to be a perfect complement to her new lifestyle of health and wellness. Lynne is a Certified Zentangle Instructor who thoroughly enjoys seeing her students surprise and delight as they transform a blank page or “tile” into a beautiful work of art! Lisa Regopoulos is a Massachusetts artist who captures the beauty of the natural world with her award winning landscape, floral and garden scenes. Lisa’s paintings are inspired by snowshoeing, hiking or while gardening. Her pastel paintings have garnered many awards at national and international exhibitions for pastels only and multi-media shows. Last year, Lisa was one of a group of eight pastel artists known as Eighty Dusty Fingers that were juried as Artists in Residence at the Fruitlands Museum, Harvard, MA, from applicants all over the United States. Her painting, Winter Blues, was selected for the Museum’s permanent collection. She continues to teach at the Museum and is currently represented by the Fruitlands Museum store. She is a Juried Associate Member of the Pastel Society of America, Signature Member of both the Pastel Society of New Hampshire and Pastel Painters of Maine and juried member of Academic Artists Association. Lisa’s art education was predominantly at the Worcester Art Museum and the Sharon Arts Center. She has also participated in many pastel intensive workshops with nationally recognized pastel teachers such as Robert Carsten and Liz Haywood-Sullivan. She teaches pastel painting at the Fitchburg State University ALFA program, Sanctuary Arts, Eliot, Maine and at her School Street Studio in Gardner, MA. 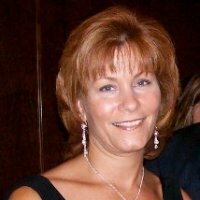 Lisa currently teaches workshops throughout New England and is actively pursuing venues outside of the N.E. area. 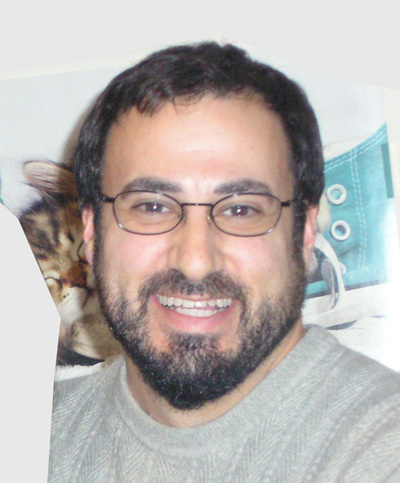 Gifford is currently a professional graphic artist with 17 years experience at Gex inc. in Atkinson NH. Prior to working at Gex he was a set designer for the Nashua Theater Guild and a cartoon art instructor at Larain's Art Store in Plaistow NH. 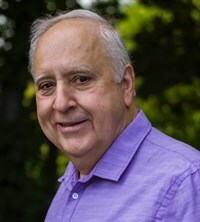 He earned his Associates degree in Commercial Art at Norther Essex Community College and is currently working toward his Bachelor's degree in Education. Teaching the fun and imaginative style of comic art is something Gif makes entertaining and informative for all who are interested. Denyse has been creating art for as long as she can remember. She really came into her artist self in high school where she had a very special Art teacher who inspired and supported her. Denyse discovered a deep healing through art, and found that she wanted to be a person who provided that container for someone else to grow and heal and bring beauty to the world. She received her BFA in Education from Massachusetts College of Art and Design. Denyse enjoys working with many mediums, her favorite being acrylic paint. She loves sharing the versatility of this medium with her students including painting, printmaking, and crafts. She greatly enjoys bookmaking as well, designing and crafting books from their paste paper beginnings to their gorgeous hand-stitched endings. Denyse believes that art is all about the process, not the product. She loves helping her students play and create with materials, whether its creating a sculpture out of nylon hose or creating a 3-D book out of paper, she always has something fun planned! 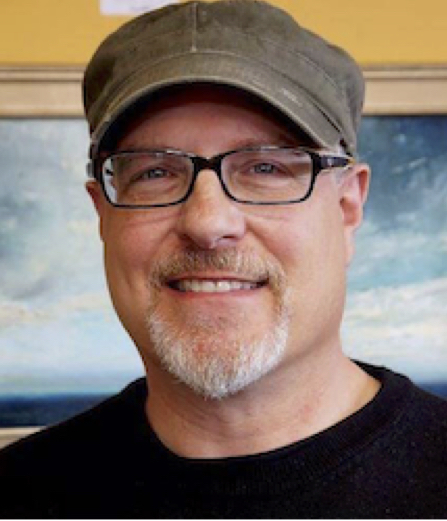 Christopher Volpe paints in oils and teaches year-round, both en plein air and in the studio. He approaches painting with a sense of the poetic, having previously earned a graduate degree in writing poetry from the University of New Hampshire. He turned to painting in 2007 for its immediate potential to express deeply embedded individual and universal experiences of reality. www.christophervolpe.com. Leaders of Future Technology LLC, or LOFT echnology, as we like to call ourselves, is the next level of STEM education in Southern NH and Northern MA. Our programs go beyond just getting kids interested in STEM - we have programs starting at an introductory level and progressing to full engineering design and building. We make the next generation of innovators! Lesha learned the art of Pysanky as a child from her Ukrainian parents who emigrated to the U.S. after WWII. Her father made her first kistka (stylus) and her mother made natural dyes from onion skins and beets. She learned how to create more intricate Pysanky using the bolder colors of aniline dyes later on in Ukrainian Youth Groups in CT. Over the years, she has enjoyed sharing the art of Pysanky with teens and adults in various areas of the U.S. and in Germany. She began working with acrylics while learning Tole and Decorative painting in Washington State and in Germany she learned Scherenschnitte (papercutting). Lesha has many interests in creative arts, such as Woodburning, Copperpunch, Needlework and Sewing. Music, Art and Arts and Crafts have been her passion throughout her childhood, college and beyond. Her music teaching career began in N.H. in 1975 and through the years she has shared her musical and artistic skills with students and adults. 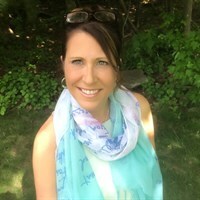 In continuing to create in the arts, but this time musically, she began to write original children's musicals at Rumson Country Day school in New Jersey and continued composing children’s musicals and songs during her time as music specialist at the Hollis Upper Elementary School. In her recent retirement as a music educator, she continues to try new creative ideas and techniques in the arts and enjoys sharing and teaching her skills with others.